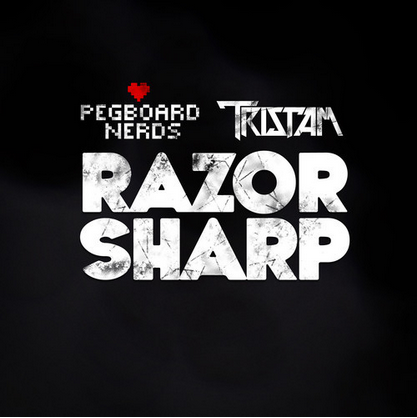 Tristam, an extremely talented and young (18) Canadian producer has teamed up with Dubstep powerhouse, Pegboard Nerds to create one of the best songs of 2013. With a steady and strong build up, the track only gets better as the song progresses. The only lyric in the track is a high pitched voice letting the listener know that this is indeed a Razor Sharp track. With a killer melody and heavy bass line this is a song that will keep people dancing. all night. Hopefully this isn’t the only track these producers collaborate on, the complimenting styles really create a stellar sound and overall atmosphere that many songs lack.